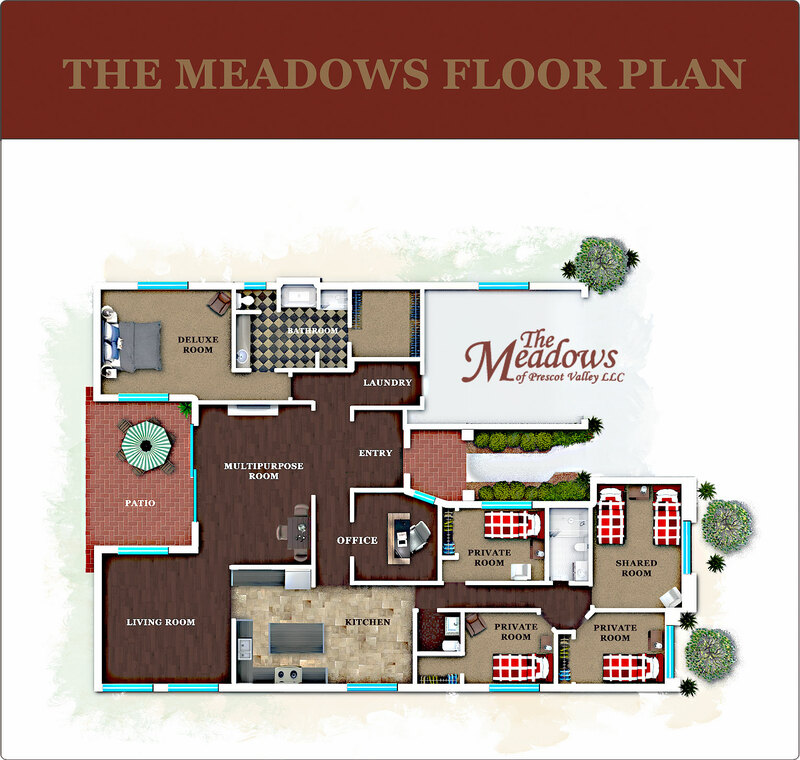 The Meadows of Prescott Valley is a family-owned and operated senior care home with both private and semiprivate rooms. Our facilities are clean and modern, but also warm and comfortable with the familiar charm of a real home. Our promise is a peaceful place of safety and compassion where seniors needing special care can gracefully age with dignity, respect and happiness. Our goal is to provide residents of The Meadows a safe, healthy and supportive care home that provides for each individuals physical, medical and emotional needs. 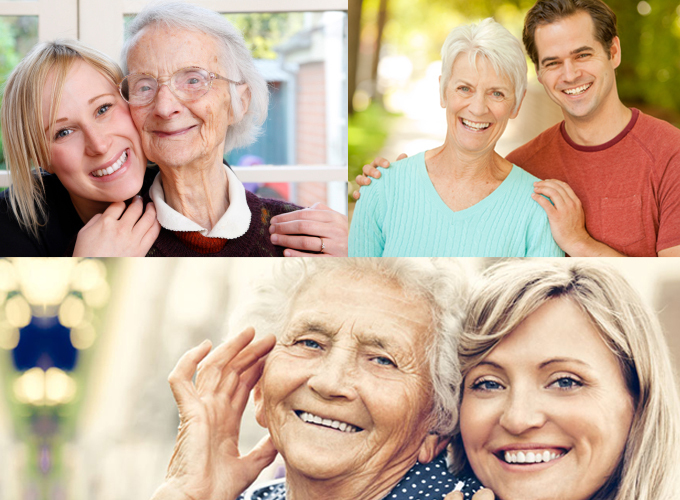 Each resident is a unique individual with real needs. A person worthy of dignity and the very best care regardless of income, or disability. Individualized Interdisciplinary Plan of Care (Service Plan). The service plan is a comprehensive care plane for your loved one that includes the combined feedback, treatments and medical instructions of everyone in the patient’s care. This includes the resident, the resident’s family contact, primary care doctor, medical specialists, caregivers and the home care managing nurse. A registered nurse with over 12 years experience in hospital and home care. Ross began his healthcare career at age 16 volunteering at MercySan Juan Hospital in Carmichael California. He earned his nursing degree in Southern Nevada and went on to practice as a registered nurse at various Hospitals in Las Vegas. Ross’ now specializes in geriatric home care and is the Manager and Chief Operator of The Meadows of Prescott Valley. A physical and occupational therapist aide with experience in senior care. Christine brings her compassion and expertise to the Meadows Home, serving as Lead Caregiver and Assistant Manager.